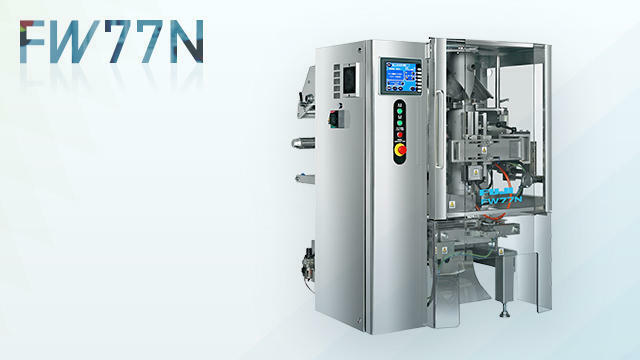 FW77N wrapping chocolate wiener instant coffee | 5_productsindex.html_Sheet1.csv | FUJI MACHINERY CO.,LTD. A vertical pillow packaging machine that uses a servo motor and air cylinder in the drive. Twin specifications enable use of left and right hand devices together.